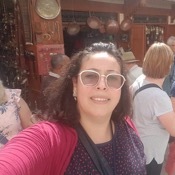 Local Private Tour Guide | Fes, Morocco | Meryem L.
Welcome to Fes Morocco, with Meryem you will spend a nice time visiting the best and nicest places. 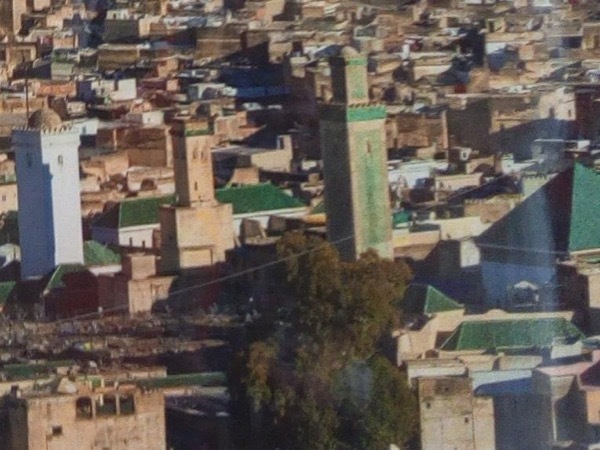 I will share with you my knowledge about the history, architecture, culture, art, handcrafts and people of my country. Am very social person, feminist, open, optimistic and communicative. 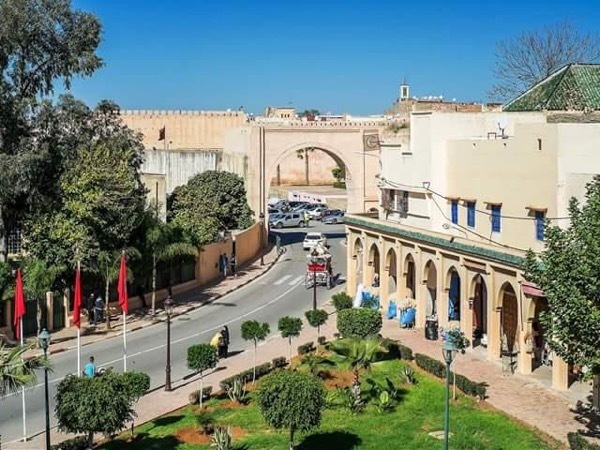 I love my country and I want you to choose Morocco as your destination for the best adventure. Meryem met us promptly at our Riad and led us off on a wonderful tour of the Medina. She asked what interested us most and took time to take us to several unusual sites of architectural interest and renovation. Her knowledge and understanding was complete. We enjoyed especially the herbalist and hammam visits. 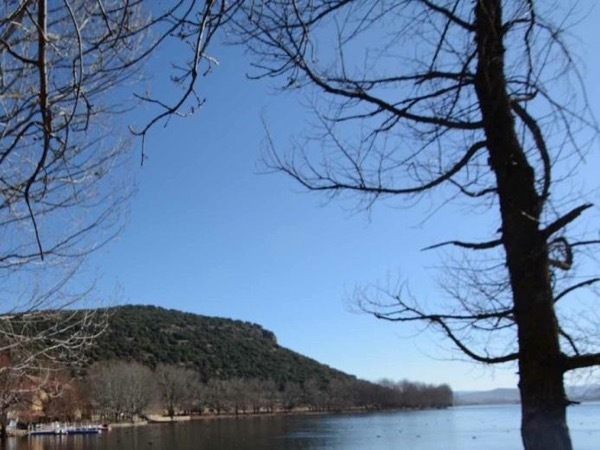 Meryem was fluent in English and good company, we would recommend her. Master degree in English literature and women studies. Representing Moroccan women In the United Nations 2015. President of the Association Quariaty for women and children development. Am an official guide and can be with you in all places and inside of the historical monuments and museums. With air-conditioning car and female guide. 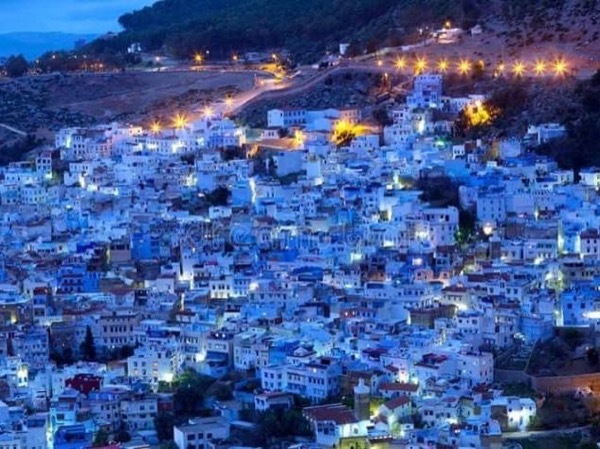 Chefchaouen the city of beauty .